Even though Centurion consists of about 60 security estates and 40 residential suburbs and there are around 9 000 properties for sale at any given time, only 4 967 units (to the value of R6,13 billion) were sold in 2018. Steve van Wyk, Seeff’s MD in Centurion, says that 2018 however was not the most challenging year by far for property in Centurion. “The worst year for sales was in 2009, when only 3 600 units were sold to a value of R2,5 billion and the best year for sales was in 2015 when 7 560 units were sold to the value of R7 billion. Van Wyk adds that even though the political climate and economic circumstances did play a role in 2018’s sales activity, the main reason for not selling remains overpricing. Van Wyk continues that generally speaking the prices in Centurion are relatively flat, but at the Seeff branch the average price per sale increased from R1.47 million to R1.74 million. 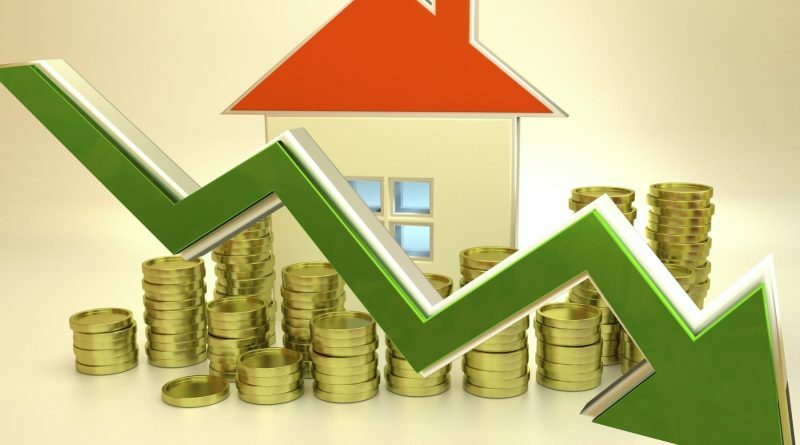 According to a recent report issued by Lightstone with which van Wyk agrees the run up to the national elections will likely see uncertainty in the property market increase as the political and economic environment remains tumultuous, but that there are early indications in the data that the industry could still experience a robust recovery in 2019. 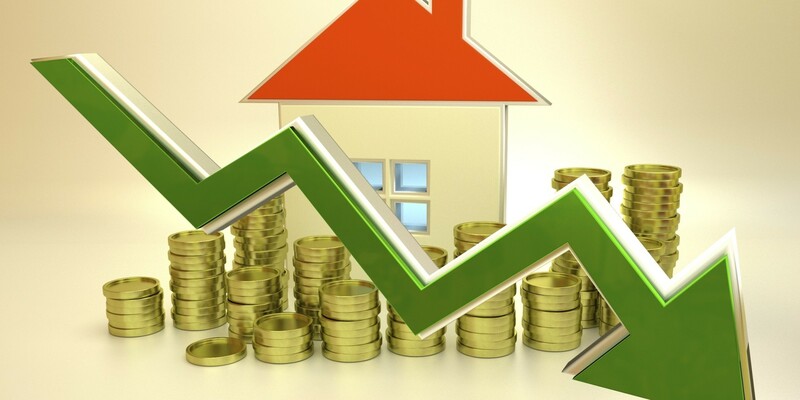 In their forecast Lightstone predicts a 3% national house price increase at the end of 2019, 2,5% for the luxury market, 2.9% increase in the high value segment and 4.7% in the mid value segment. Van Wyk says that Centurion has 83 929 properties of which 21 507 are sectional title, 30 556 are full title and 31 866 are in estates. 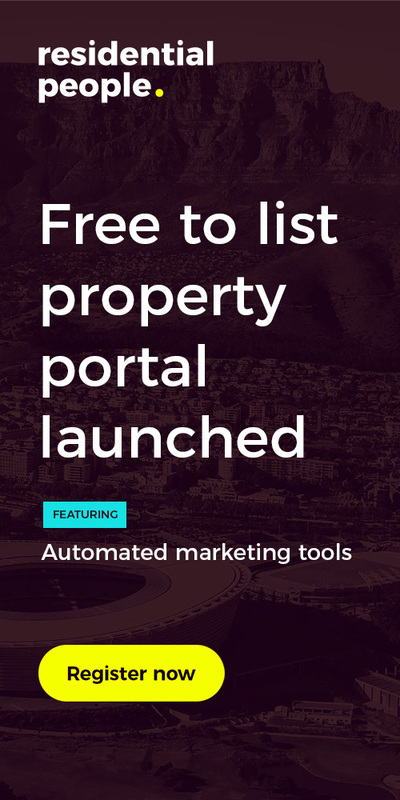 “There is a broad selection of property and real estate ranging from entry level homes to exclusive mansions available to satisfy all buyers. Depending on the suburb or estate, prices in Centurion can range from R600 000 to in excess of R40 million”.